V1S cosmetics is a brand created by Celebrity Makeup Artist & Photographer Joanna Petit-Frere. Joanna wanted a line of makeup that has a variety of lip colors that is LONG WEARING and compliments a wide range of all skin tones. V1S cosmetics also has a message to encourage women and men to embrace their own individual beauty by being FEARLESS, UNIQUE and being YOU. V1S makeup is designed not to change you, but enhance your true natural beauty though your unique beautiful features. 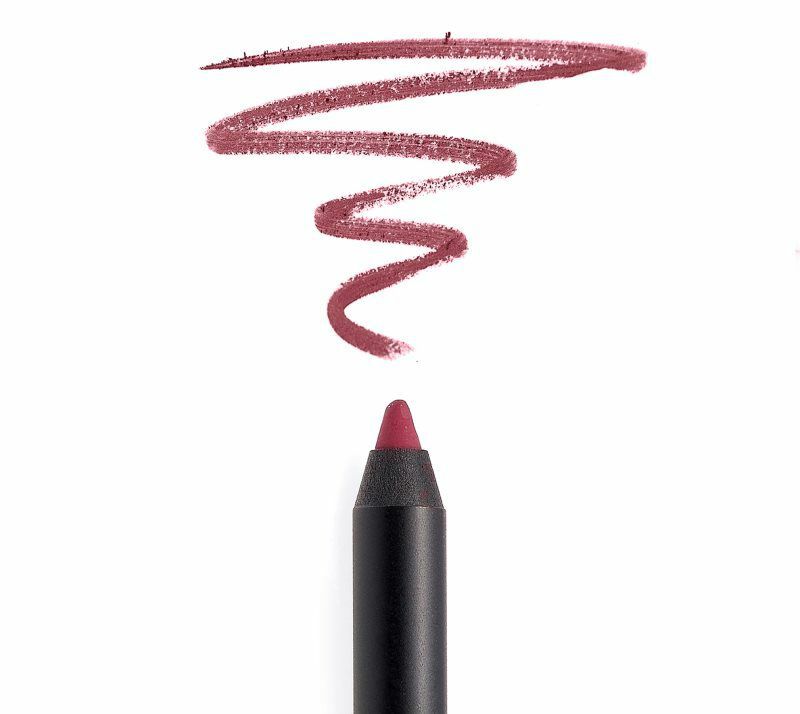 V1S cosmetics is a collection of over 10 SHADES of luxurious LONG WEAR matte lipsticks, lip stains and lip pencils that are Hypoallergenic, Fragrance-Free and Paraben-Free with a bold bright finish! Being FEARLESS, being UNIQUE and being YOU shines through from the inside out, making you truly beautiful! Being Fearless - learning to face your fears by not being afraid to reach for your goals, take risks, step out of the the box of people’s perception or stereo types of you and never giving up on the dreams. Being Fearless can also be embracing your unique looks, wanted more out of your career, taking the leap of faith to start that new business, wearing your hair or doing your makeup in a creative way. Being Unique – By not comparing yourself or your looks to others.Learning to embracing your own features, body type, gifts and talents. Not living your life trying to please, fit in or be excepted by others. Trying new and creative ways of thinking and viewing the world and others around you.Being more open minded and revealing your true uniqueness. Being You – Loving every part of yourself. From the crown of your head to the soles of your feet. Being who God created you to be. Trying everyday to be the best version of yourself, mentally, spiritually and physically. Loving all the good things about you and flaws. Embracing and sharing your own life story to encourage and to help others. 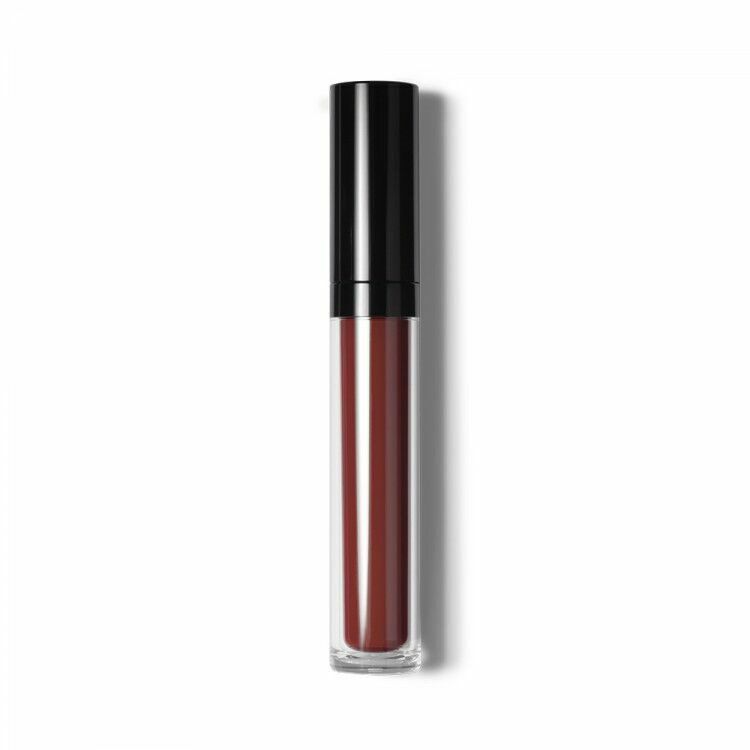 Thiscreamy, luxurious liquid formula glides on smoothly, delivering a full-coveragethat lasts for hours. 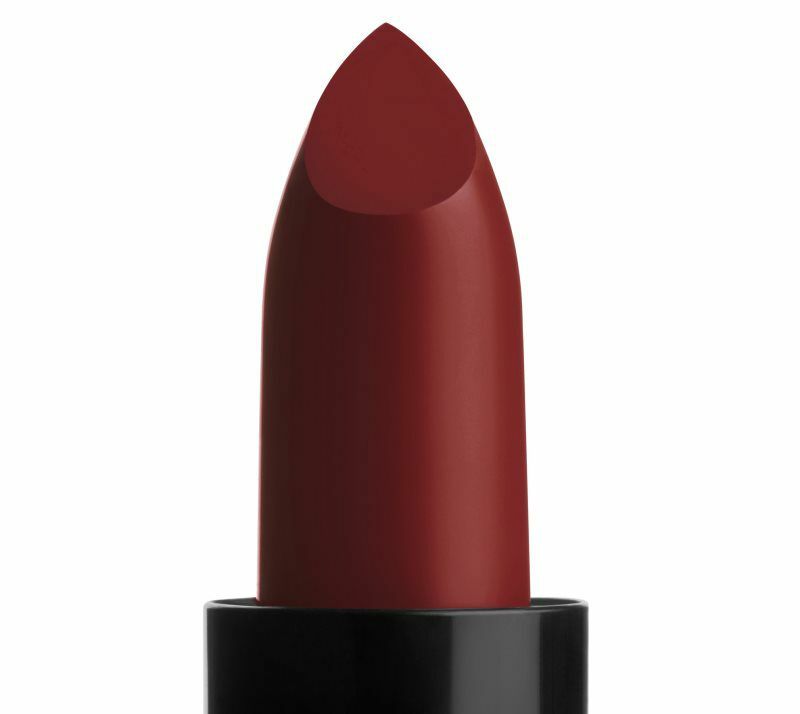 Lipstick has a matte finish without any of the dryingside effects. Nourishing ingredients help keep lips supple & smooth. Paraben-Free. Gluten Free. Fragrance Free. E.U. Registered. Thefilm forming polymer system offers excellent adhesion to enhance wear. VitaminsC & E help condition and protect lips and help combat the damaging effectsof free radical scavengers. Swipedoe foot applicator tip along lip line to line and define, then fill in colorin one easy swipe.